The nature of this music industry that we feel we're so often fighting against, is that originality pays off and with it can come an immense amount of success. A success that can either make or break an artist and potentially force a change in their original ideas; a success similar to what has happened with The Weeknd; where inevitably (even if he did release three free "mixtapes") money rules over music and success is measured by sales figures, rather than how well an artist can stay true to their original identity. We all saw it coming with The Weeknd but couldn't deny the talent that was originally on show. James Blake is perhaps on the other side of that coin. He's a musician who we've frequently criticised for making boring albeit original music, but there's something to be said for Blake who's similar to The Weeknd in many ways. He makes music in a downbeat, atmospheric, murky and some would say cool fashion. All of these things are what we previously loved about The Weeknd; his originality and brilliant vocals are something Blake is also noted for. This leads me onto BASECAMP, the subject of our post. 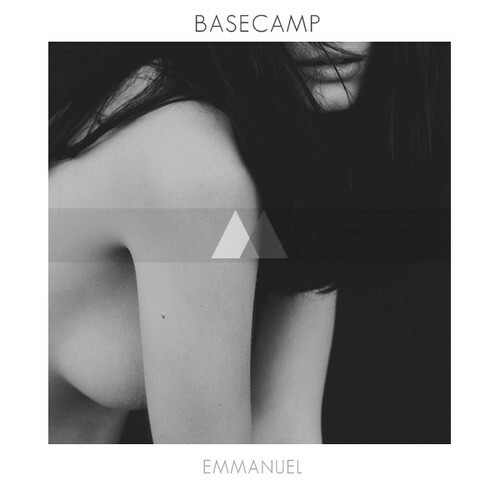 BASECAMP are the three Nashville producers; Aaron Miller, Aaron Harmon and Jordan Reyes and in recent days, their debut track "Emmanuel" has been subject to a lot of blog interest, including ours. 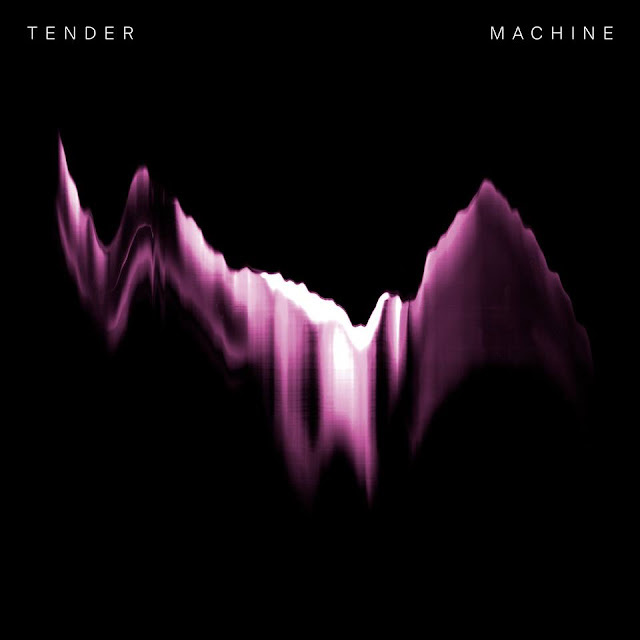 It's obvious they take a lot of influence from James Blake and The Weeknd's anomalous, dark and intensely emotive take on downbeat R&B, and even if they don't take influence from both entities, they most certainly take it from one. The instrumental on "Emmanuel", paired with Miller's intense and resonating vocals, creates one of the most impressive debuts we've heard all year.